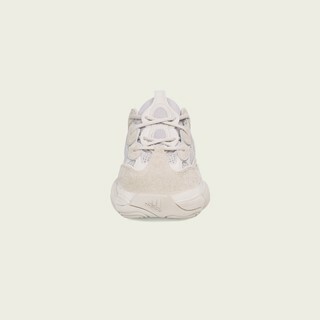 MARCH 2018 – adidas + KANYE WEST announce the YEEZY 500 Blush. It will be available on April 14, 2018 with a retail price of 200$/€. 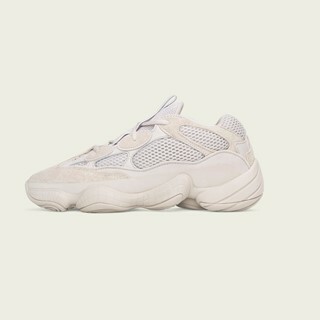 The release will be available on adidas.com/YEEZY, at select adidas retail and partner locations, and on YEEZY.SUPPLY. 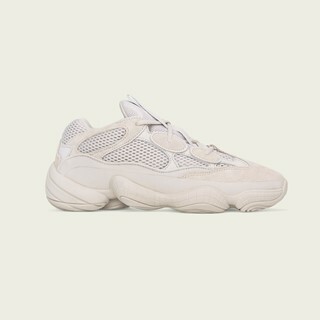 A full list of adidas retail and partner locations can be found at adidas.com/YEEZY. 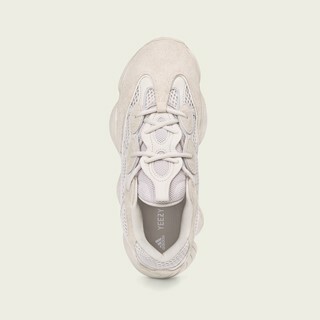 Reservations for the YEEZY 500 Blush will be offered at select adidas retail locations prior to release day through the adidas Confirmed App. 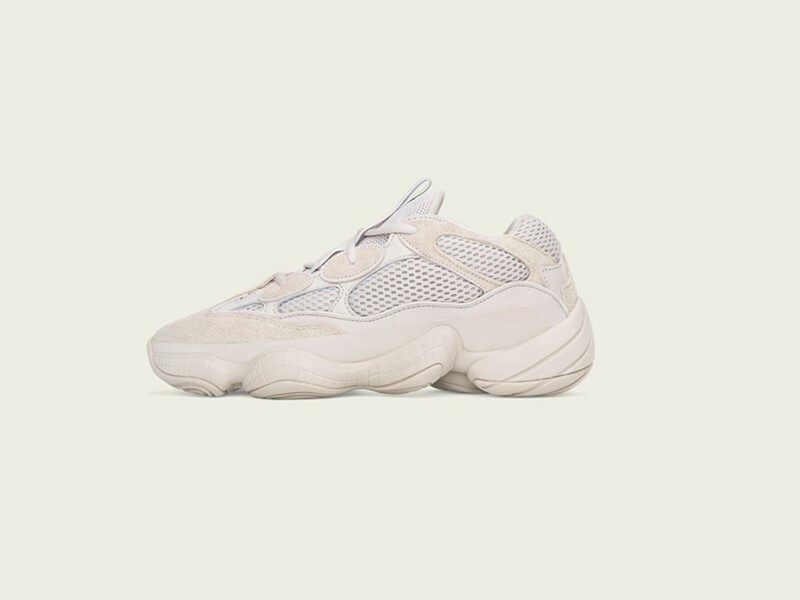 The YEEZY 500 Blush features an upper composed of cow suede, premium leather and mesh with nubuck accents. A rubber wrap along the midsole of the foot provides support and abrasion resistance with reflective piping details around the lace eyelits that add visibility in low-light conditions. 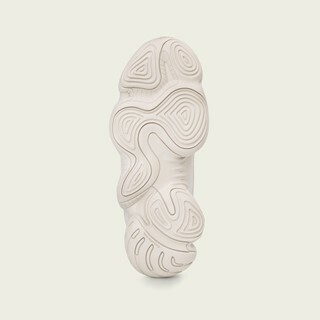 The adiPRENE+ Cushioning absorbs impact and optimizes rebound while a rubber outsole provides traction.